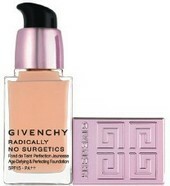 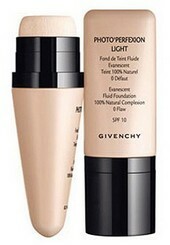 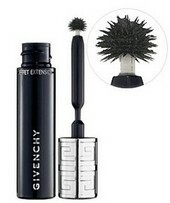 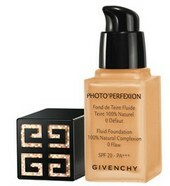 Givenchy Parad Eyes Fluid Eye Liner 3g. 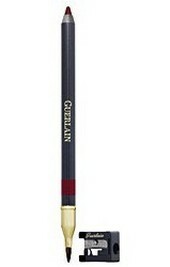 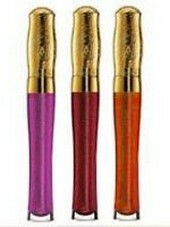 Guerlain Divinora Lip Pencil 1.2g. 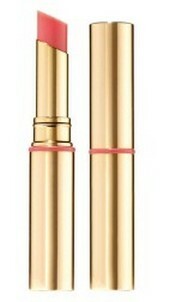 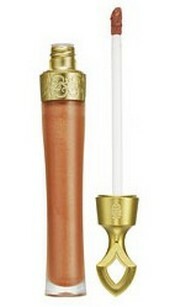 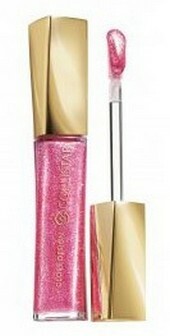 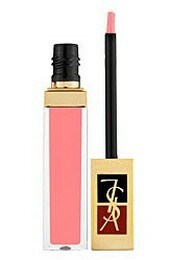 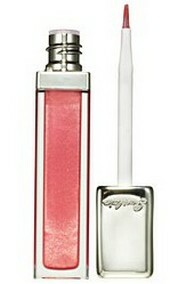 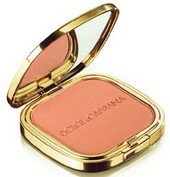 Guerlain Rouge G de Guerlain. 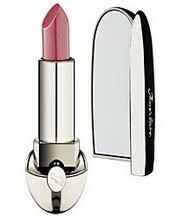 Jewel Lipstick Compact 6g. 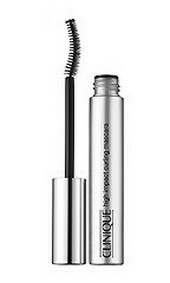 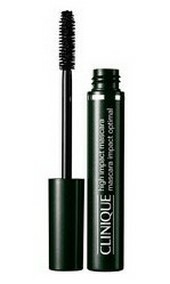 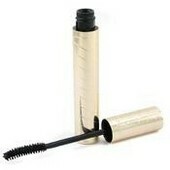 High Impact Curling Mascara 7g.